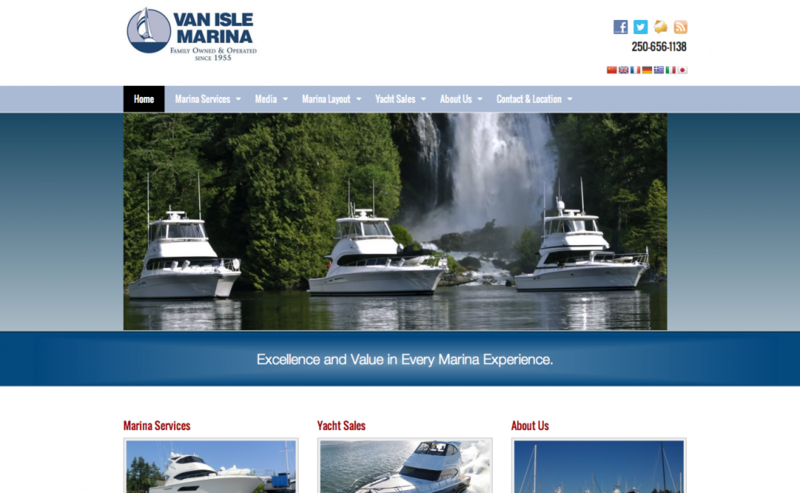 Van Isle Marina is one of the largest full service Marina's in British Columbia. The family owned marina is located in Sidney, just 15 minutes from the Stikky Media office. The website was referred us because they did not feel that their rankings represented where they were in the offline world.